Yahoo !!!! 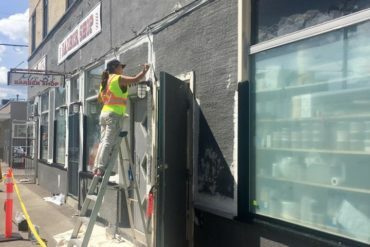 We are finally getting our exterior makeover!!! 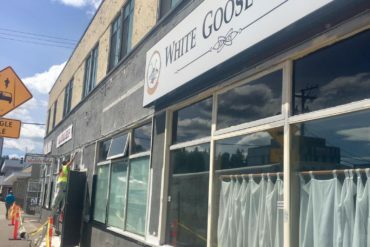 Stay tuned as The White Goose completely gets a makeover!! 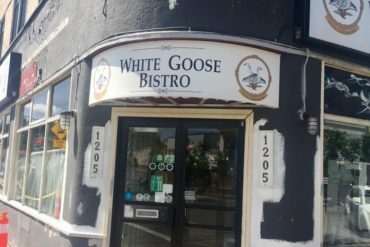 Copyright © 2017 White Goose Bistro. All rights reserved.